the batteries with right polarity. getting familiar with the camera. But you will no doubt want to take more photos, an SD card is recommended. · OFF Mode: Power OFF mode. · ON Mode: Active Passive Infrared Mode. · SETUP Mode: SETUP/TEST Mode,you can set up camera or playback the photos or videos clips. First switch to the SETUP Mode. Press RIGHT or LEFT key scrolls to the next or previous parameter. Press UP or DOWN key to select setting for the currently parameter. Press OK to save the new setting. Then switch to ON Mode to take photos or videos. 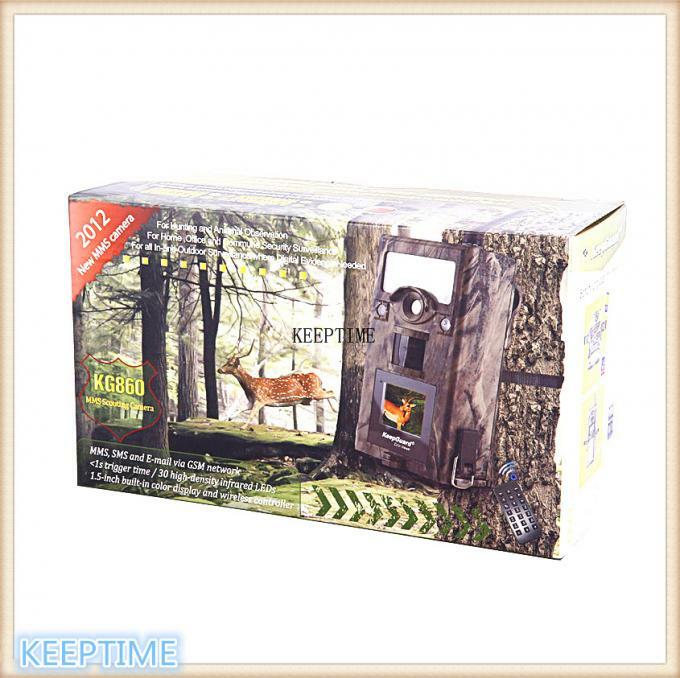 1) All orders are dispatched within 7-15 business days by UPS, or as your request after making payment. 2) A Tracking Number will be sent to you via e-mail after your order has been shipped. 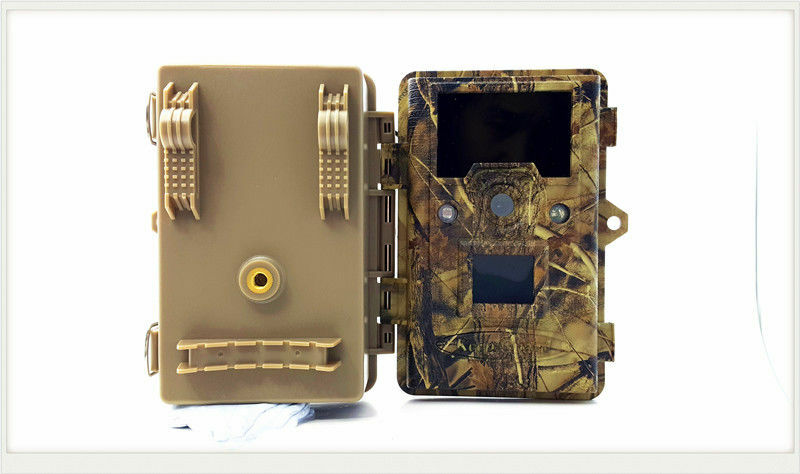 We are a professional manufacturer for hunting camera with our own hardware and software team, have over 10 years experience in hunting camera and sales. We have many years experience of OEM/ODM expertise and receive OEM/ODM order.